Chipzilla and Google announced the next generation of Chromebooks from Hewlett-Packard, Acer and Toshiba. 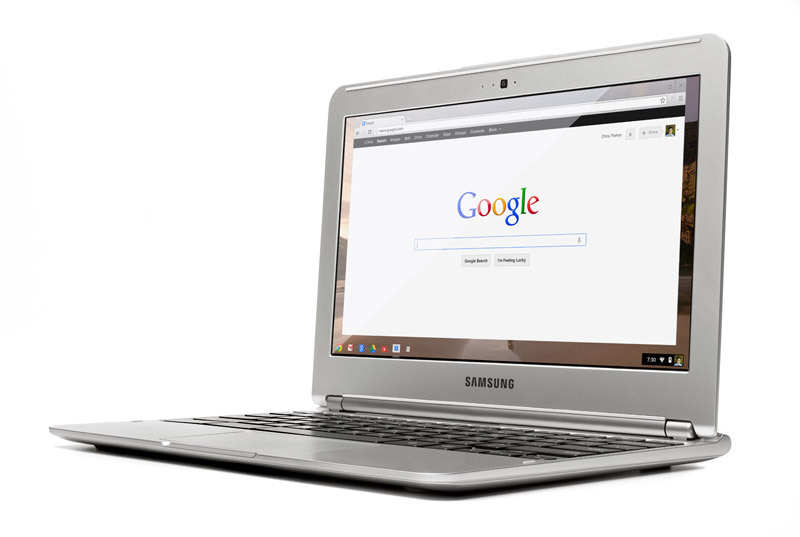 Chromebooks are lightweight laptops for people who spend most of their time online. New Chromebooks HP has 14 additional mobile 4G connection and offers more than nine hours of battery life. The hardware will be faster and more energy efficient than ever before, with Haswell processors from Intel. They should be available during the holiday season this year. Asus, Lenovo and Hewlett-Packard are now offering Chromebooks, based on the old chips Intel Celeron, while the Samsung Chromebook is powered by an ARM. Google is trying to expand its influence in the desktop with this and thinks Chrome OS, Chromebooks that make up 25 percent of sales in the price range up to $300. It sounds a little high for us, but Google has spent close study of the market, so most likely, it must be true. The price of Acer Chromebook starts at U.S. $ 199, while a high-end Pixel Chromebooks from Google will be available for $ 1,299.